On March 16, 2019, the world watched with horror as vicious attacks were conducted on two separate Muslim mosques in Christchurch, New Zealand. We gasped as the death toll reached 50 victims. Our hearts ached and the world collectively prayed for our brothers and sisters in New Zealand. There is one thing that bothers all decent people about this event. How could it be that good people got slaughtered while engaged in the holiest of acts that humans are capable of committing? This is the thing that really disturbs us. We assume that we are at out safest when we are in our houses of worship. The only thing that is worse than the slaughter of innocent people in the act of worship is choosing to ignore and refusing to acknowledge that they were slaughtered in the first place. This is exactly what the liberal mainstream media has done. If you perform a little research online, you will quickly discover that hundreds of Christians are getting slaughtered in the world – and you are not being told about it. Why do the liberal media continue to ignore and even refuse to acknowledge that these heinous attacks are happening against innocent people? Haven’t they preached to us about the “virtues of tolerance” and that we should be tolerant as they have been? How is this tolerance? 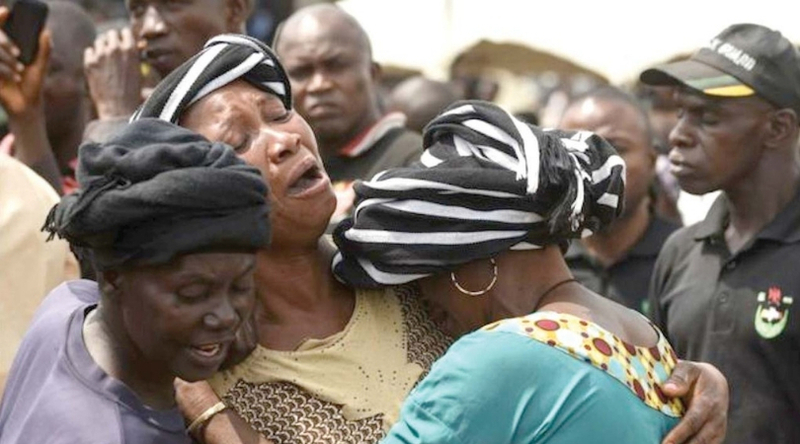 Media Ignores Slaughter of Nigerian Christians ABUJA, Nigeria (ChurchMilitant.com) – International news is nearly silent as Muslim militants continue killing Christians in Nigeria. At least 120 Nigerian Christians have been killed since early February in a string of violent attacks that are being attributed to Fulani militants. On March 11 alone, a string of attacks left 53 dead and 143 homes destroyed in the villages of Inkirimi and Dogonnoma in the Kajuru Local Government Area in Kaduna State, Nigeria. 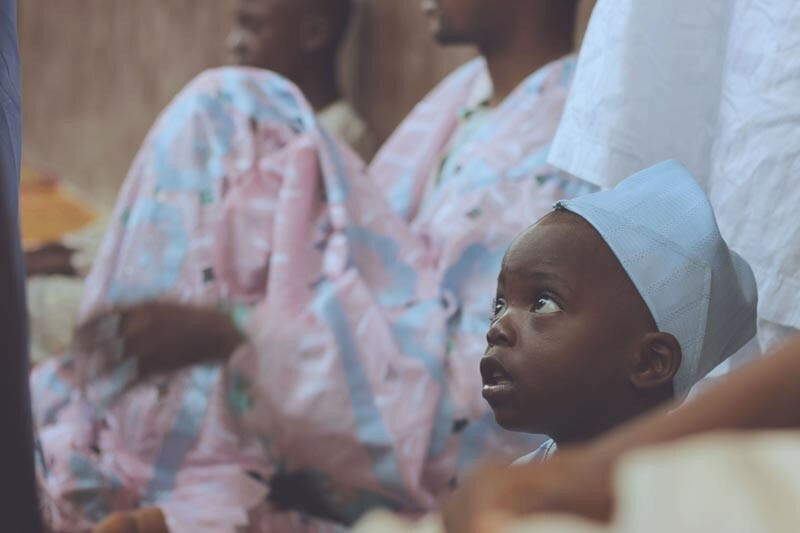 Persecution Christian Children Miraculously Escape Boko Haram Firing Squad in Nigeria | Persecution According the Christian Broadcasting Network (CBN) more than 300 Christians have been killed by extremists in February and March of this year alone. Amidst this devastation, a group of 76 Muslim-background Christians were kidnapped by Boko Haram, held captive, and tortured. The militants chose four men from the group and commanded them at gunpoint to renounce Jesus Christ and proclaim Islam. The men were then shot in front of their friends and families for refusing. Here’s a story where Christian Churches and other places of worship are getting routinely attacked – yet no mainstream media acknowledgements of this. Macron’s France: Average of Three Church Attacks Per Day Earlier this year, in one week alone France saw twelve churches vandalised, including attackers attempting to set fire to the church of Saint-Sulpice in Paris. In Nimes, an even more heinous attack occurred, with vandals smearing faeces on the wall of the church of Notre-Dame des Enfants and stealing objects from the altar. As if the fact that the media ignores the suffering of Christian wasn’t enough, they managed to take it one step further. 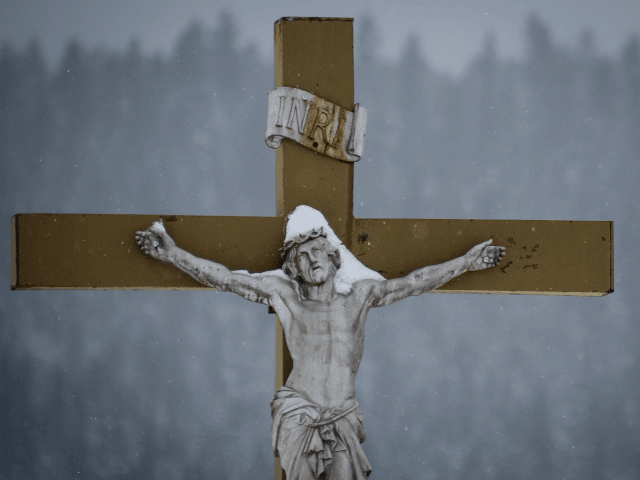 CLAIM: The media ignored the deaths of 30 Christians who were killed in a church bombing perpetrated by Muslim terrorists in March 2019. What really happened: On 27 January 2019, two bombs exploded at a church in the Philippines, killing 20 and injuring 100. The Islamic State terrorist group claimed responsibility for that bombing. Snopes amazingly gave this a claim a “MOSTLY FALSE” because it happened in January 2019 and not March 2019. And because only 20 were killed, and not 30 as was claimed. What about the additional 100 injured that was not included in the original claim? FACT: The attack occurred as claimed. FACT: People died as claimed. FACT: Muslim terrorists conducted the attack as claimed. FACT: Christians were attacked as claimed. FACT: It occurred in the Philippines as claimed. FACT: It was ignored by the media as claimed. FACT: 100 People were injured and not even claim in the story. How is this a “Mostly False” story? And the liberal media wonders why no one believes them anymore? Next Why Do Subject Matter Experts Frequently Prevent the Flow and Sharing of New Radical Ideas in their Field of Expertise?